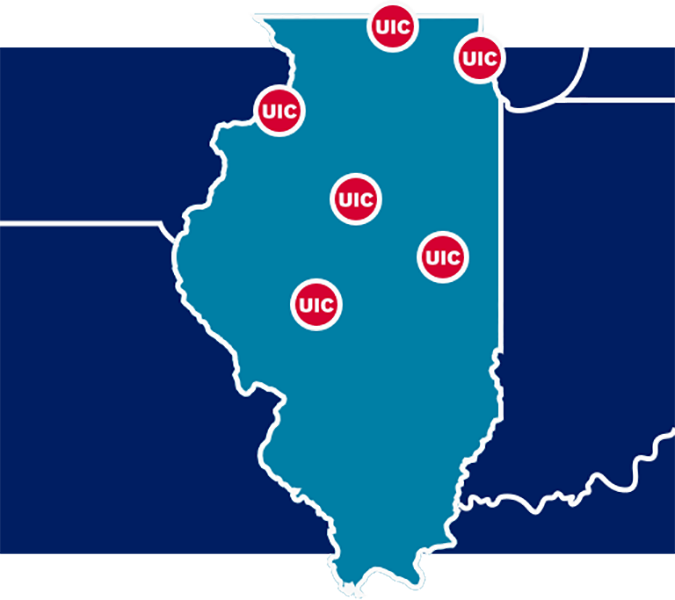 From its roots in Chicago, the UIC College of Nursing is now helping nurse leaders turn science into solutions in five additional cities throughout Northern and Central Illinois. 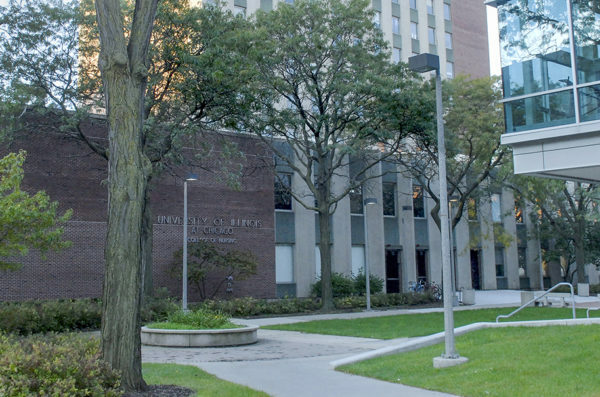 In the early 1970s, when the U.S. government authorized funding for major universities in select states to deliver regionalized healthcare education, the UIC College of Nursing in Chicago was ready. With a plan and a purpose, we promptly opened programs in Urbana and Peoria (1972), followed shortly by Quad Cities (1980). 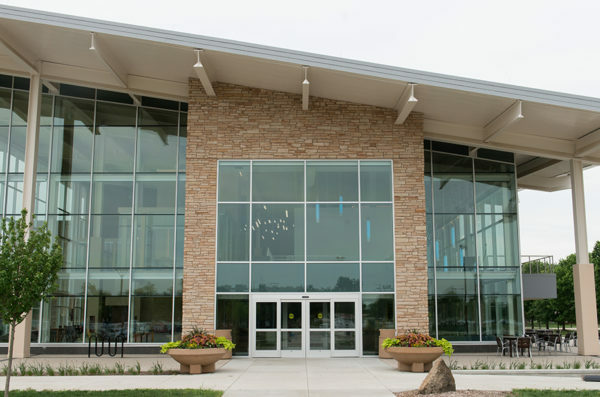 We expanded to Rockford in 1991, and opened our newest campus, in Springfield, in 2016. 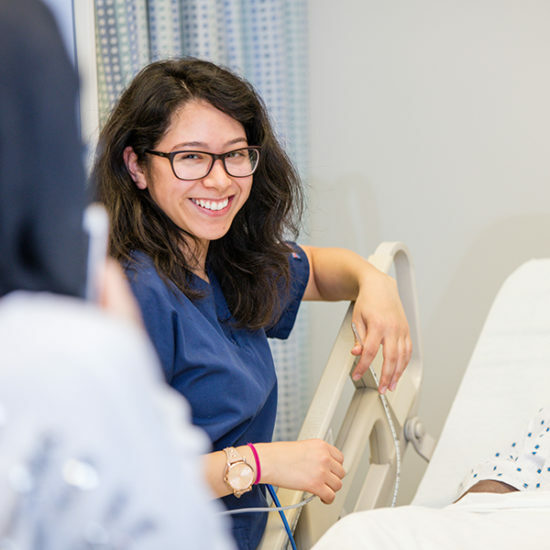 Today students at all six campuses enjoy the same highly ranked education, the same world-class faculty and the same esteemed degrees from the UIC College of Nursing. 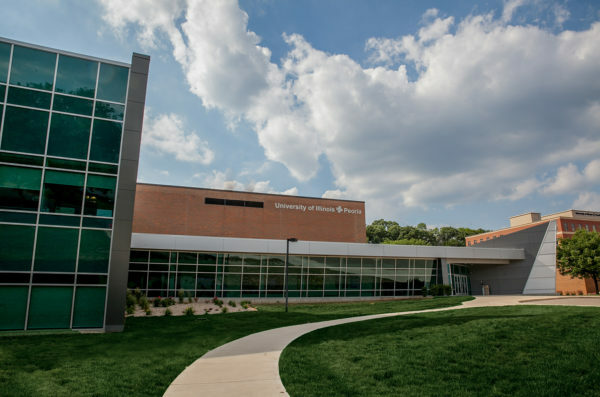 The campuses beyond Chicago inform UIC Nursing education overall because they add suburban and rural perspectives to the urban perspective that’s natural to UIC. It’s a diversity that enriches the education of every student. 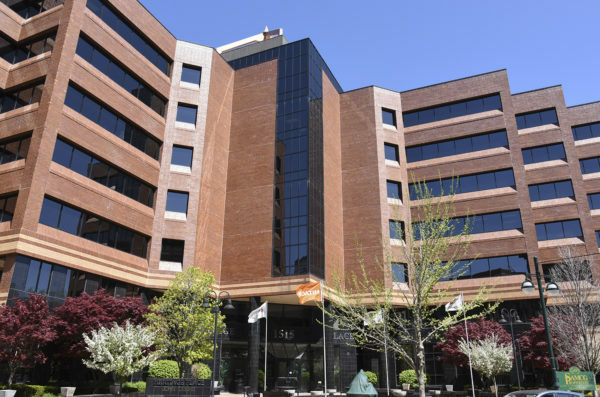 Our 100% online RN to BSN program is available wherever you are. 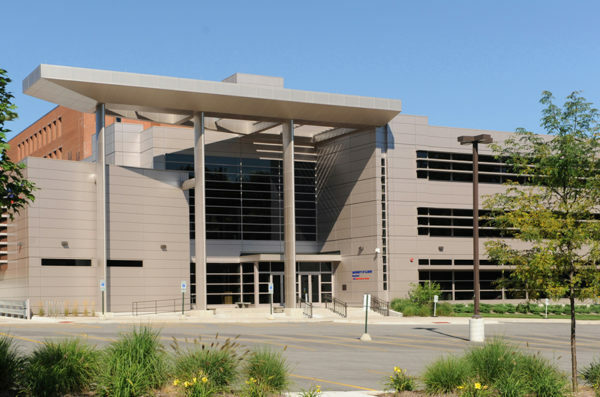 Receive the same high-quality education as students in the traditional classroom setting, including information-rich course content, personalized attention, access to educational resources, library services, and a network of faculty, staff and other students who take great pride in being a nurse. 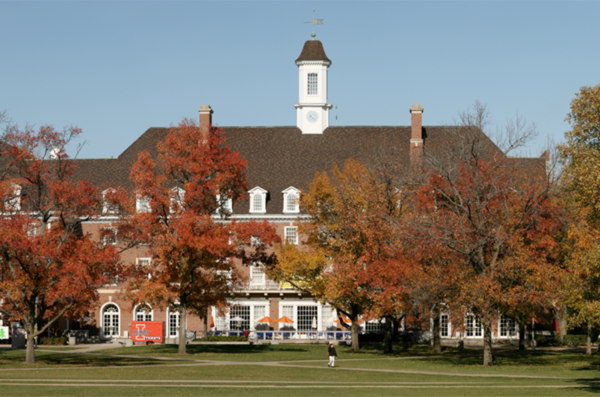 Graduates earn a fully accredited BSN from the University of Illinois at Chicago.